Travis Dermott led the charge for the Erie Otters as they erased a one-goal deficit in the third period against the Sault Ste Marie Greyhounds to go on to win 2-1. The first period was plagued with penalties and chances for both teams, however neither could find twine. The Otters had two power play opportunities, but could not sneak a puck past World Juniors bronze medalist Brandon Halverson. In the middle of period Erie killed a five-minute penalty when TJ Fergus received a match penalty for a slew foot. A quarter of the way into the second period the Otters were tasked with killing another extended power play when Alex DeBrincat got a pair of two minute penalties. Before the first minor had concluded the Greyhounds broke the deadlock when Boris Katchouk snuck a bouncing puck past Jake Lawr. As the third period got underway the Otters continued applying pressure on Halverson and the Greyhounds. Erie’s hard work paid off with five minutes remaining in the period when Dermott took a quick wrist shot that found its way through bodies to level the game at one. Both teams had opportunities to get the game-winning goal in regulation, but Lawr and Halverson stood strong. Sault Ste. Marie went down a man a minute and a half into the 3-on-3 overtime. Just 30 second later Dermott cocked back and blasted a slap shot past Halverson to win the game for the Otters. Erie’s record improves to 33-5-1-0 on the season while the Greyhounds fall to 17-16-5-1. With files from the Erie Otters. 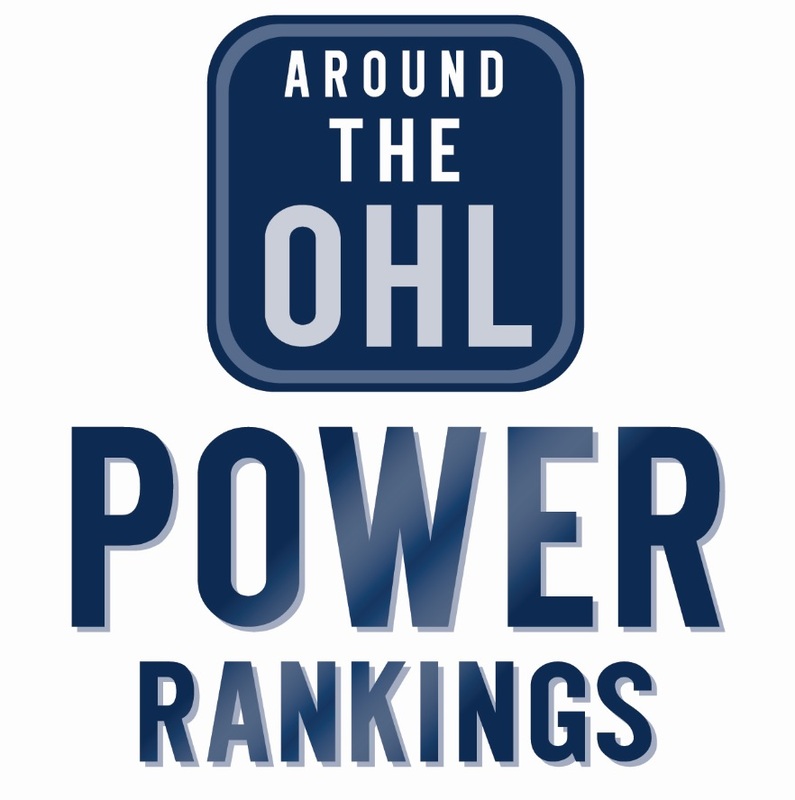 AOHL Scoreboard for January 8th. Tags: Erie Otters, Sault Ste. Marie Greyhounds, Travis Dermott. Bookmark the permalink.